Editor's Note: A New Milestone for Radiant Health! 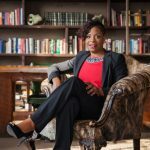 Editor’s Note: A New Milestone for Radiant Health! Here at Radiant Health, the year is off to an exciting start with the launch of our very first interactive, multimedia digital issue. 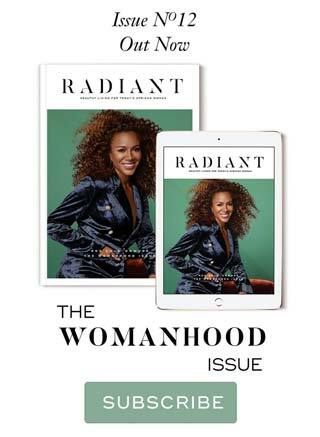 Now you can have your issues of Radiant Health Magazine accessible at your fingertips — anytime, anywhere! From within each issue, you can access exclusive videos and podcasts, link directly to articles on our website and bookmark your favorite features, and our app will keep all of your issues organized in one convenient spot. These features put us at the forefront of digital publishing, a claim few other Nigerian magazines can make! But this is not the only precedent we’re setting with this issue. You might also have noticed our first-ever men’s cover, featuring the unstoppable Davido. In our interview, you’ll get a rare glimpse inside the real world of Davido, from his humble beginnings, strong work ethic and generosity to what motivates him and his advice on achieving your dreams. 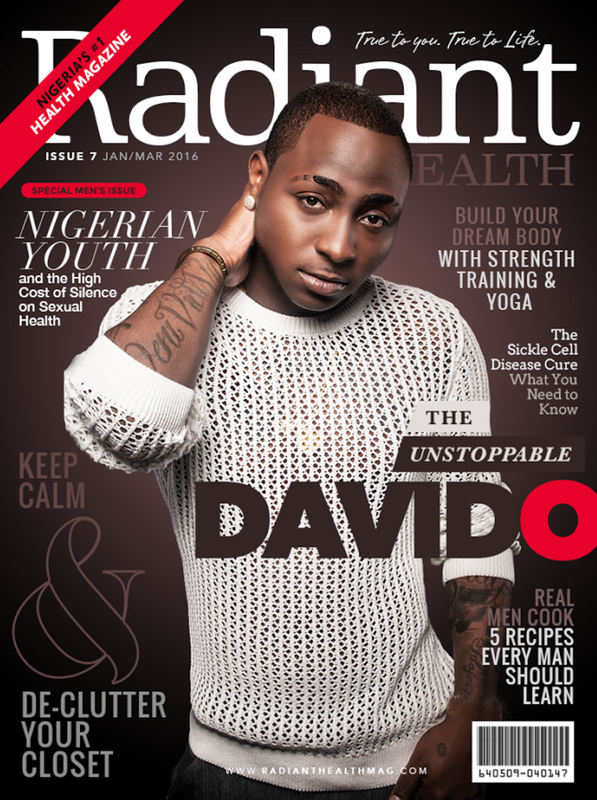 We also asked Davido what he does to stay mentally and physically fit to stay at the top of his game. Find out his response to this and more in our exclusive interview! And there’s so much more packed into this, our premiere digital issue, to guide, inform and help you live your healthiest life ever in 2016. After you’ve devoured it, I’d love to hear from you and find out how we did. What you would like to see covered in future issues, and what can we do to improve and serve you better? It is truly an honor to share this journey of health with you. I wish you and your loved ones the very best in 2016! Previous Article: HIIT A Leaner Body In Just 15 minutes A Day!